A giant fireball fell from the sky on the Atlantic Ocean this week, by releasing the energy equivalent to the atomic bomb. Unfortunately, almost no one is aware of the arrival of the foreign objects. Fireball is a meteor. 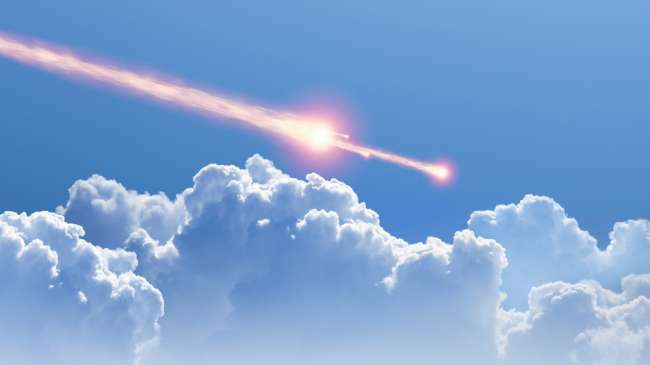 The meteor through Earth's atmosphere in a location which is about 965 kilometers from the coast of Brazil. The meteor frictions with the atmosphere, then created a huge fireball in the sky over the Atlantic Ocean. However, no one sees it. 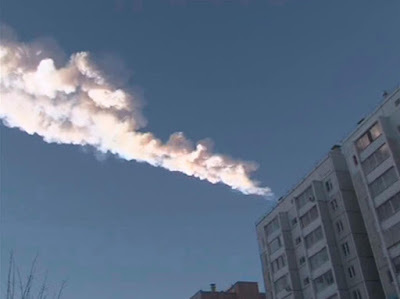 According to the scientists, the meteor explosion believed to potentially cause problems if it occurs at a location close to residential areas. "If it happens in the most populous region, the explosion would break the glass windows and the possibility of scaring a lot of people," says a scientist named Phil Plait. "However, I doubt if you say the explosion will cause great damage," he continued. The incident was logged on Nasa’s Near Earth Fireball Report page, when it came to prominence. The meteor explosion was the strongest since a fireball appears in the sky of Chelyabinsk, Russia, on February 2013 ago. At that time, the explosion was leave at least 1,600 people were injured. Most were injured by shards of glass. According to the scientists, actually such an event occurred often throughout the year. However, largely can't seen by humans. Sometimes the influx events of meteor can only be detected by military radar, but not by the naked eye or in a photograph.